Happy Halloween everyone! 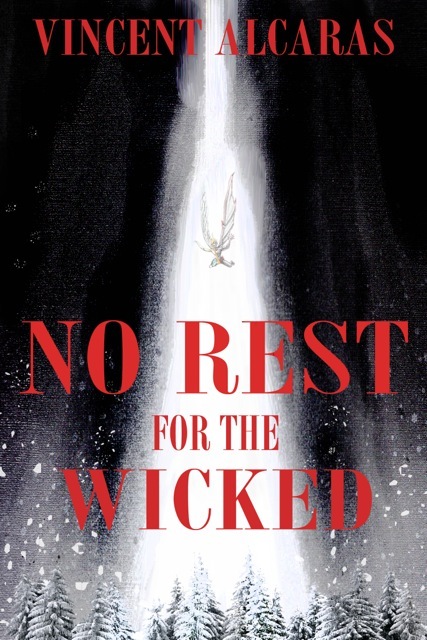 The No Rest for the Wicked official release date is here! Again, I can’t believe this is happening. It’s a dream come true, I assure you. For all of you who pre-ordered, your orders will be filled in a timely fashion. For any of those who still aren’t sure about what I have to offer, please check out my review page, or check out the official book trailer below. And for any of you who do want to make a purchase, I gratefully direct you to click the cover art to the right. Have a nice day everyone, and again, thank you for all your support!